The environment wins as people back litter-picking and turn away from single-use plastic. Over 70% of people now view tackling litter as more important than they used to and 75% feel more appreciative of people who pick up litter, according to a new survey carried for Keep Britain Tidy by Ipsos MORI. 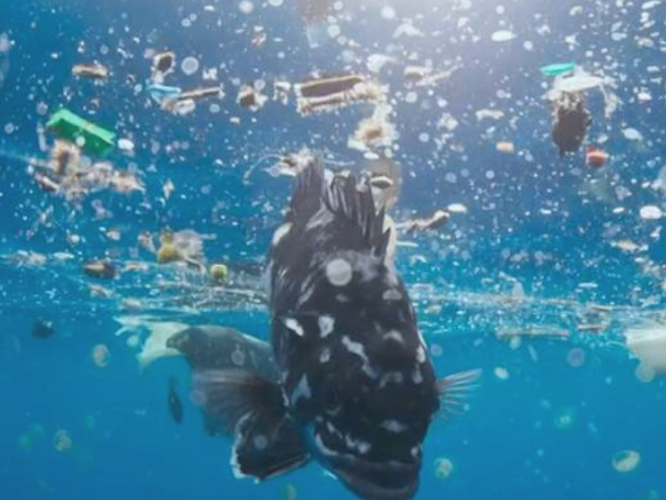 More than 67% also said they tried to purchase less single-use plastic than they used to, and eight out of ten people said they thought people who litter-pick are vital to protecting the environment. 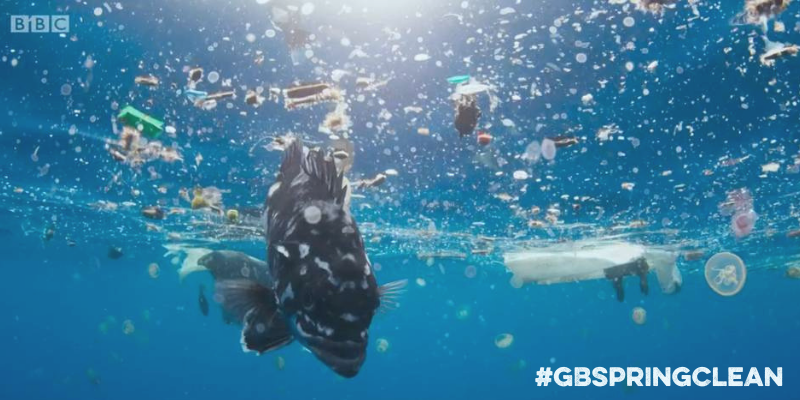 For those who had seen or were aware of Blue Planet II, the figures are even higher proving how much of a cultural shift the programme has brought about: 47% said they would like to get involved in a litter pick, compared to only 17% of those who hadn’t seen or heard about it. We hope these findings inspire even more people to get involved in this year’s Great British Spring Clean – the country’s biggest-ever mass-action environmental campaign which aims to get 500,000 people out litter-picking between 22 March-23 April 2019. Together, we can realise our ambition to create a litter-free environment for everyone to enjoy.